There are hundreds of dog breeds in the world. Some are more beloved than others. Certain dog breeds are classics that will always be popular. Other breeds come and go in popularity based on trends and pop culture. One major reason for a dog's popularity is the combination of traits that make it an excellent companion. Word gets out that a dog breed is wonderful, then more and more people start to get that breed. When choosing a dog for your family, popularity is just one indication that the breed could be a good fit. Be sure to consider other factors such as size, care needs, health, energy level, and temperament. Consider your family's lifestyle and needs before getting a new dog. Check out the most popular dog breeds right now and learn a little about each one. Who knows, perhaps one of these breeds could become your next dog! 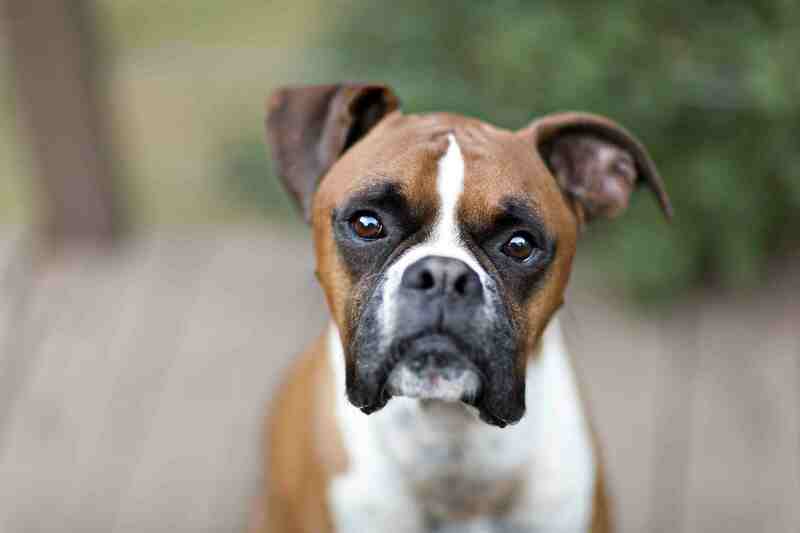 The beautiful Boxer is an affectionate, loyal family dog that has been popular for many years. Despite its history as a fighting dog, the breed has developed into a gentle, playful companion with no trace of aggression. This dog breed typically gets along very well with kids when properly trained. It's important to understand that Boxers like to jump up and can forget their size from time to time, so training is a must! Though the Boxer can be a goofy clown, the breed may have a serious side when it comes to protecting loved ones. The Yorkshire Terrier is a favorite among fans of small dog breeds. Nicknamed the Yorkie, this is the quintessential "purse dog," rarely touching the ground and often seen with a bow in its hair. Yet make no mistake, this is not a wimpy dog. The Yorkie makes up for its small stature with a huge personality. Believe it or not, this breed can be quite the watchdog, vocally alerting you to the goings-on around the house. However, at the end of the day, the Yorkie is not here to do a job but to be an affectionate companion. The Rottweiler is a loyal and protective companion that sometimes gets a bad rap. This large dog may seem intimidating to some, but most Rottweilers are loving and gentle towards their loved ones. Training and socialization are the keys to a well-behaved and happy Rottweiler. These powerful dogs can be difficult to manage without structure. Despite sometimes being labeled a "dangerous dog," people are becoming more aware of the unfair label and can see this dog for the loving and loyal canine it truly is. This may be why the Rottweiler has become more popular in recent years. The Poodle is another memorable dog breed with a rich history as a favorite of the aristocracy. Poodles have also been known as entertaining performers. Possibly due to its fancy haircut and "frou-frou" appearance, many people don't realize that this is a highly intelligent dog breed. Perhaps one reason the Poodle is so popular is that it comes in three sizes: toy, miniature​, and standard. Much to the delight of their enthusiasts, the smaller varieties are known for their longevity. The popularity of the French Bulldog has soared in recent years. It's not surprising once you get a look at the breed. These are adorable, playful, affectionate dogs that keep looking like puppies. Their extra large ears and cute wrinkles make them irresistible to many people. The compact size and sturdiness of this breed are great features for those who love small dogs that are not too delicate. 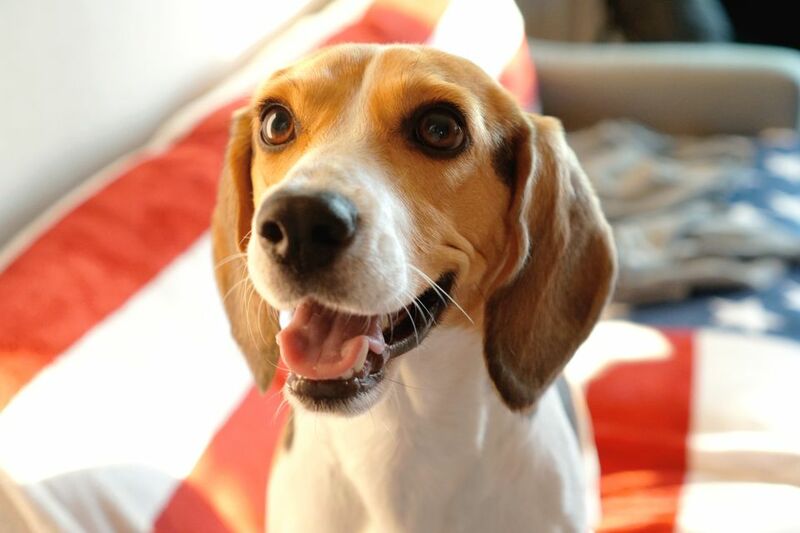 The lovable Beagle is an energetic hound that has an affinity for children and family life. Vocal to an almost comical point, the Beagle can carry on quite the canine conversation, especially with its signature bay. The breed is small to medium in size, but is sturdy, robust and able to keep up with the rest. The Beagle also has a nose for mischief, but in the most endearing way. Plus, that amazing nose is perfect for sniffing out other kinds of trouble, specifically bombs and drugs at airports and similar checkpoints. The increasingly popular Bulldog shares ancestry with the Boxer. Yet, also like the Boxer, time has turned this former fighting dog into a gentle canine companion. The Bulldog is known for its stocky frame, extremely sturdy build and overall "tough guy" appearance. This is probably why the breed is commonly named the mascot of sports teams. However, when you get to know the Bulldog, you'll find that the breed is quite affectionate. The Golden Retriever ​is a loyal and affectionate family dog with a big heart. With an eager-to-please attitude, this breed is often found working as a service or assistance dog. The Golden also makes a wonderful therapy dog with its eternally happy disposition. Plus, this breed seems to have written the book when it comes to befriending children, making the breed a perfect match for family life. Goldens have been very popular dogs for decades. The German Shepherd has always been an extremely popular dog breed. This hard-working, loyal dog is probably best known for its skills as a protection animal, police dog, and search-and-rescue hero. However, this serious and diligent dog breed has a softer, goofier side. Perhaps that is why the breed is still quite favored as a companion animal. One thing is for certain: the GSD will watch over and defend your home and family. Don't let the tough exterior fool you, though. This breed is affectionate and playful with its loved ones. There's no surprise here. The Labrador Retriever has been the most popular dog in the United States for decades, and for good reason. This energetic, fun-loving retriever has "family dog" written all over it. Loyal and affectionate, the Lab wins over the hearts of just about everyone it meets. For over 200 years, the Lab has been treasured for its loyalty, intelligence, and athleticism. The breed is often seen working as a service animal or gun dog​ but remains a favorite among those looking for an all-around canine companion.